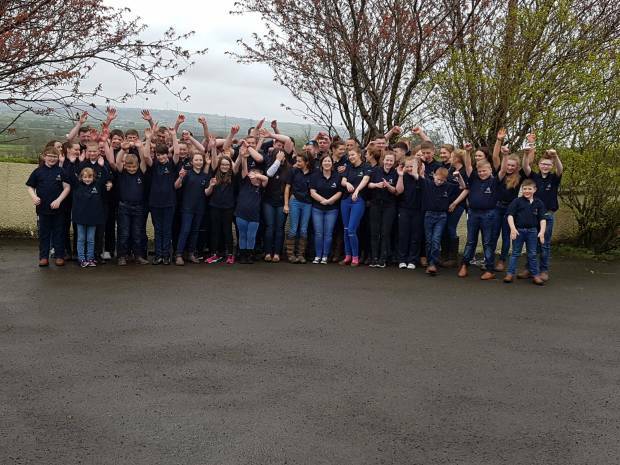 The 2018 Ayrshire Young Breeders gathering will be held in Ayr on the 9th - 12th August. Time is running out for bookings so please make your booking as soon as possible. A great time is promised visiting great herds and the opportunity to compete in the Hugh Stevenson Competition. This years winner will .win a trip to the World Dairy Expo in the USA. Come along to learn, have fun and meet a great bunch of young Ayrshire breed.